An interview with Orson’s Review Issue Two contributor Alyssa Hanna. An interview with Orson’s Review Issue Two contributor Milton Ehrlich. An interview with Orson’s Review Issue Two contributor DS Maolalai. An interview with Orson’s Review Issue Two contributor Mike Sutton. An interview with Orson’s Review Issue Two contributor Cynthia Close. An interview with Orson’s Review Issue Two contributor Youssef Helmi. An interview with Orson’s Review Issue Two contributor William Cass. An interview with Orson’s Review Issue Two contributor K.A. Liedel. An interview with Orson’s Review Issue Two contributor William Doreski. An interview with Orson’s Review contributor Ben Nardolilli. An interview with Orson’s Review contributor John Grey. 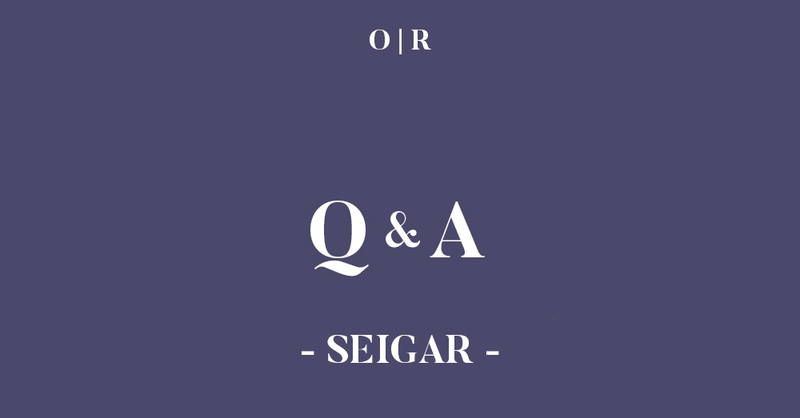 An interview with Orson’s Review Issue Two contributor Noah Milligan.